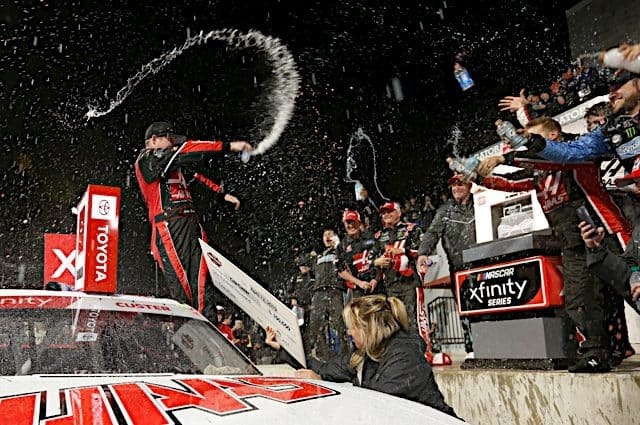 Bubba Wallace is going to have a busy weekend at Martinsville Speedway. AM Racing announced that the Mobile, Ala., native will pilot its No. 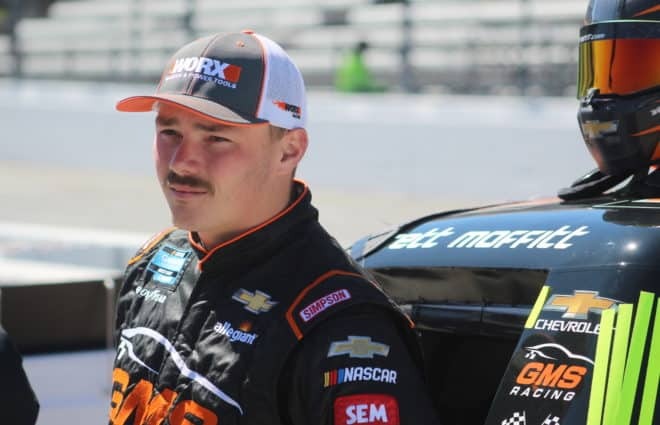 22 Chevrolet Silverado typically driven by Austin Wayne Self in the NASCAR Gander Outdoors Truck Series race this Saturday (March 23). 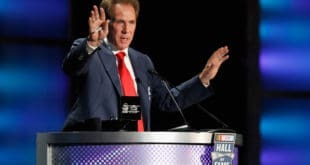 “In an effort to advance the performance component of our race program, we will be putting a different Chevrolet driver in the seat of our No. 22 Silverado for Martinsville this weekend. 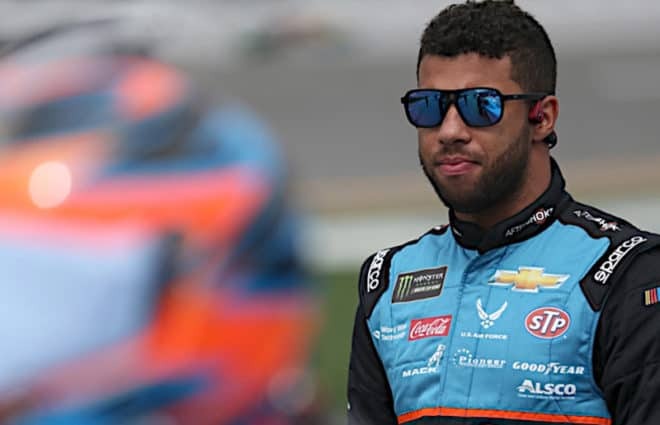 We are pleased to announce Darrell Wallace Jr as that driver,” the team announced in a statement posted to its Twitter feed. 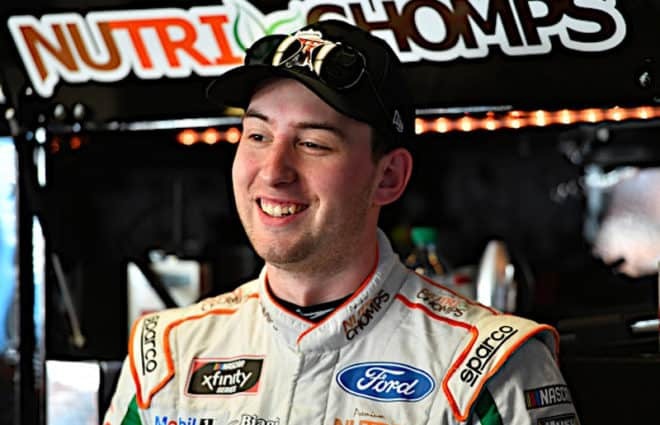 Wallace has six NGOTS wins in 46 starts, including two at Martinsville while driving for Kyle Busch Motorsports from 2013-14. 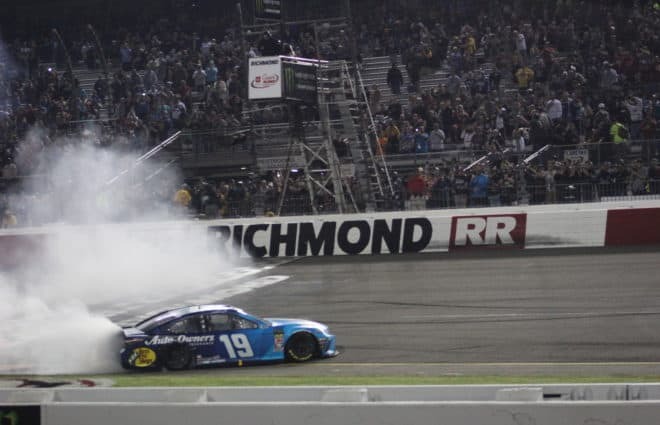 He has two poles, two wins and four top-fives in four NGOTS starts at the oldest track in NASCAR. AM Racing’s No. 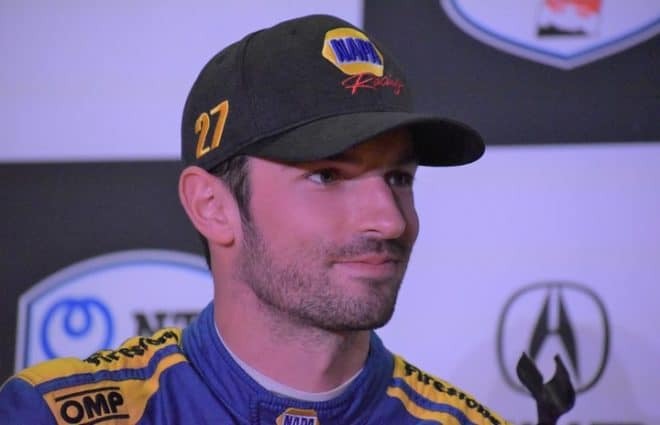 22 is currently 15th out of 39 trucks in the NGOTS owner standings with 66 points through three races. 24 trucks have entered all three events so far this season. Self is currently 12th in the driver standings. 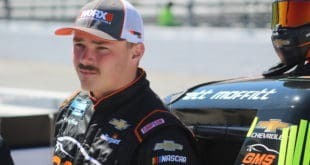 Other Monster Energy NASCAR Cup Series drivers entered on Saturday, including Austin Dillon in the NEMCO Motorsports No. 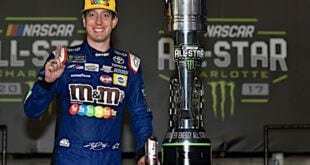 8 and Kyle Busch in the KBM No. 51 Toyota Tundra. The race will be on FOX at 2 p.m. ET on Saturday.